Merry Christmas to all my wonderful readers! I am so thankful to you for reading my blog, supporting me, and being patient with me. Thank you for taking time out of your day to read my reviews and other ramblings. I’m going to be spending the next few days with my family, so I will not be posting anything new until after Christmas. I promise I’ll be back next week because I have a few more reviews to post before the new year. Have a wonderful Christmas! At this time of year it’s important to think about the things we’re thankful for, right? When I was probably too young to be reading chapter books, I begged and begged my mom to let me read them. She gave in, thankfully, and that is where my love of reading began. 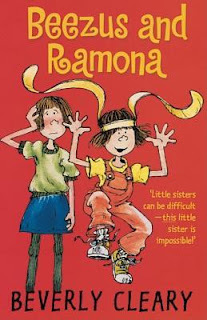 The Beezus and Ramona books were some of those very first chapter books I read. I loved them, and read them over and over again. I’m thankful for this book because it’s books like these that capture the young mind and get children, like me, hooked on reading. 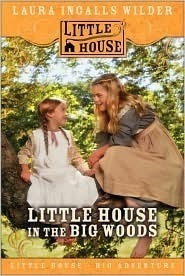 The Little House On the Prairie books were also books that I read again and again as a young child. Thankfully, I live in this day and age with grocery stores, furnaces, cars, and hospitals. I would not have lasted long as a pioneer or as a settler out in the middle of the prairie. 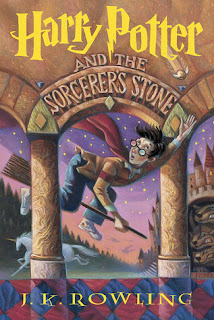 Reading these books allowed me to live that life vicariously through the stories. I’m thankful for this book because it was one of the first series that I read that allowed me to travel to a new place and experience a different life through reading. 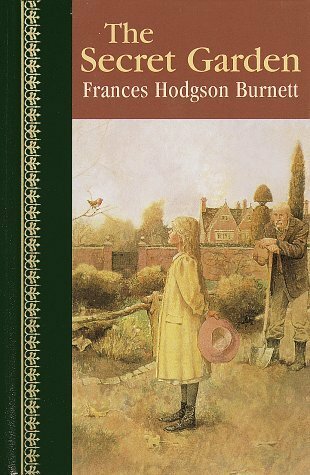 How I loved The Secret Garden! Yep, you can guess…I read it so many times while I was growing up. I loved it because as the garden came to life, so did the characters. And what little girl wouldn’t love a secret garden all to herself? Ok, maybe lots of girls wouldn’t, but I would have loved it. However, it would have to be secret, and my own idea, because I didn’t like it when I had to go weed the gardens as my chore growing up. I’m thankful for this book because it allowed me to experience living in a different part of the world, and to learn about friendship. 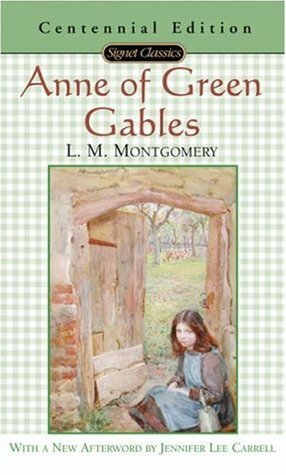 I cannot even count how many times I read the Anne of Green Gables series in 6th, 7th, and 8th grades. I loved Anne so much! I would laugh with her, cry with her, and learn lessons right along side her. 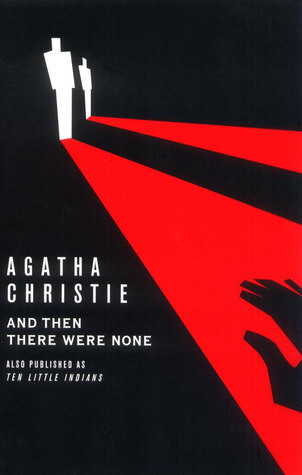 Reading this book allowed me to escape into a different place and time. Poetry came to life when Anne read it. I’m thankful for this book and series because it taught me a lot about people and how everyone just wants to be loved and nurtured. My dad read this book to me when I was younger. It was one of the only books that he read to us, and I loved every second of it. I thought Buttercup was the most beautiful woman I’d ever seen, and I loved each of the characters. 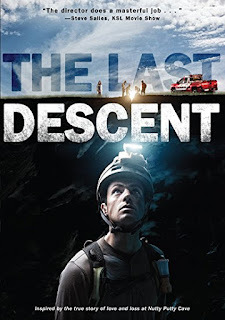 I’m totally going to date myself here, but when we finished reading the book we went and saw the movie in the theater. It was amazing! 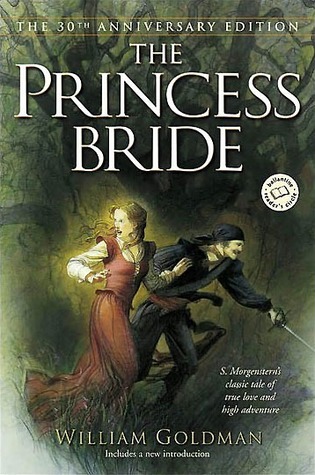 To this day, I love this book and the movie. This was one of the first experiences I had with reading the book and then watching the movie. Thankfully, to me, the movie was just as good as the book. I’m thankful for this book because of the many memories I have of the time we spent reading it as a family. I am the oldest of six children, and that includes one sister and four brothers. My sister and I always felt out numbered, even though we were the oldest. We would dream of having more sisters (We do have more sisters now because all of my brothers are married-it’s so fun!!). 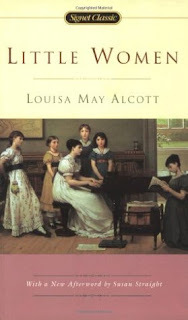 Reading Little Women allowed me to experience life with more sisters. I’m thankful for this book because of the experiences these women had, and all that I learned from them. Where do I even start with this one? Reading Pride and Prejudice opened the door for me into Jane Austen’s world. And oh, how I love that world! I believe I’ve read all of her books now, although I may have missed one, and they are my favorites! I love the romance and the characters. 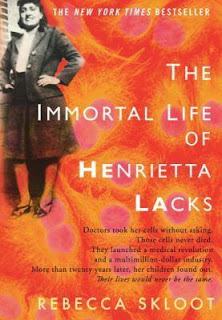 I’m thankful for this book because it opened up a whole new world to me. I’ve read most of Agatha Christie’s books, but I chose And Then There Were None because it was one of the most memorable to me. 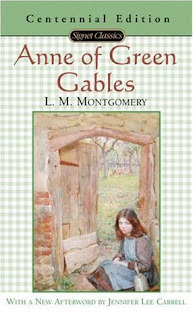 I loved the mystery of her books, and I enjoyed trying to figure it all out before I got to the end. I wasn’t very good at it, but I sure enjoyed it! I’m thankful for this book (and her other books too), though, because it was something that I shared with my sweet grandma. My grandma and I would read these books and discuss what we thought about them. She’s gone now, but I’m so thankful for the memories we shared with these books. Oh, how I love this book! 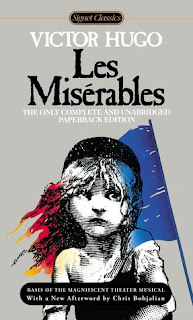 I’ve read the UNABRIDGED version of Les Miserables at least three times, and I love it more and more each time I read it. You should see my copy. It’s definitely well loved! Victor Hugo was a master of character development, of description, and of emotion. The characters are beloved friends in this book. I love how Jean Valjean grows and develops throughout the book, and how Cosette begins to come out of her shell under Valjean’s love and care. I love all of it, including all the history. I love the language in this book; it is so well crafted. I’m thankful for this book because of the lessons it teaches me, the beloved friends that I have made, and the emotion I feel as I read it. 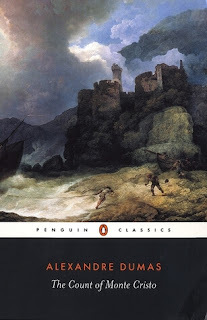 The Count of Monte Cristo is another book that I am thankful for. 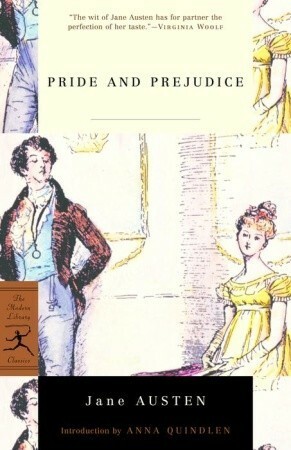 Yes, I have read the UNABRIDGED version probably three times as well, and have loved it more each time I’ve read it. Getting lost in the story is my favorite part! I can’t imagine being imprisoned for so long for something you didn’t do. The hatred, bitterness, and anger you would feel would be hard to break free from. I’m thankful for this book because you get to see Edmond grow, learn, and change, and you are able to experience life in a different place and time. The Immortal Life of Henrietta Lacks is an amazing book that opened my eyes to many things! I learned a lot from this book, and it was nonfiction! That is why I’m thankful for this book today; I’m thankful for this book because it showed me that nonfiction doesn’t need to be poorly written, long, and boring. This nonfiction story was written so well that it read like fiction. Loved it! 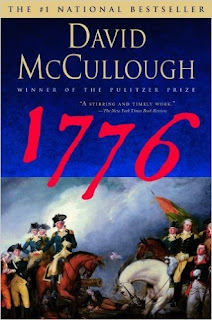 1776 by David McCullough is another nonfiction book that is so well written it reads like fiction. The Revolutionary War is one of my favorite subjects to learn about, and I loved getting caught up in this story! I enjoyed learning about George Washington and his leadership; you learn that he wasn’t perfect, but he worked hard, and did his best. I also enjoyed learning about some of the other key players in the war. I am thankful for this book because I’m thankful to be able to learn about the history of my country. 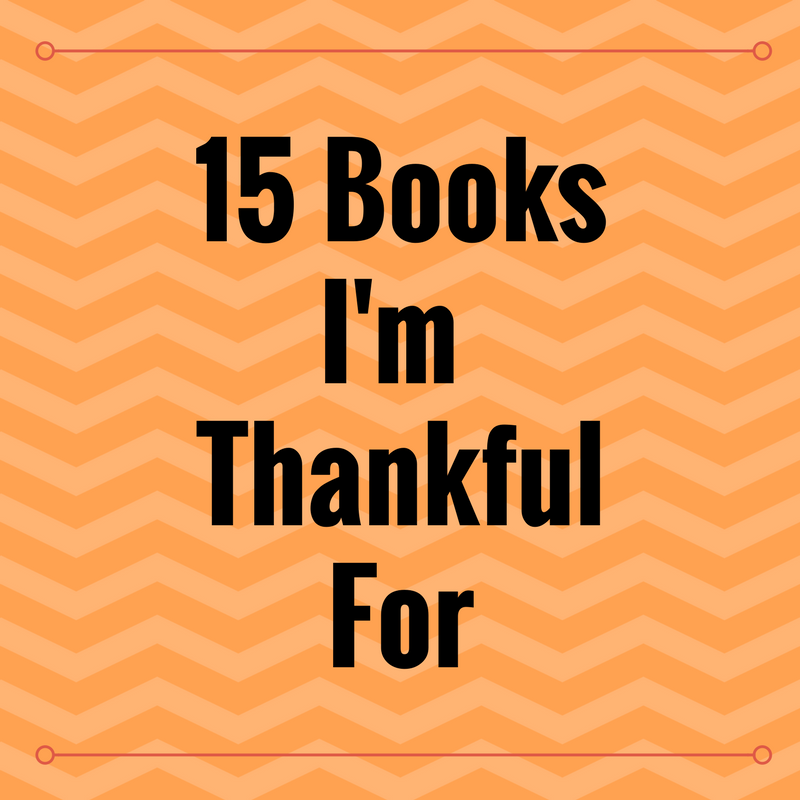 The books I’ve been thankful for so far have revolved solely around me. And most of them have been classics. Here, my focus changes a bit. 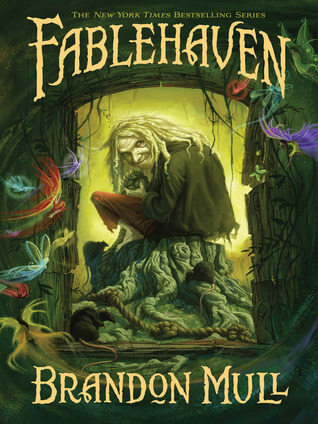 I’m thankful for Fablehaven because it is fun series that 2nd-3rd graders are able to read, and it gets them excited about reading. Times have changed, and although my children are great readers, they have not enjoyed the classics. I’m going to write about this at a later time, but for now I’m thankful for Fablehaven because it has introduced my children to the fun of reading, and has gotten them excited about reading. The Harry Potter series is the same way. I read these as an adult and enjoyed them, and was excited to pass them onto my children. 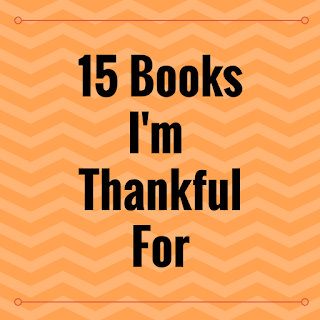 I’m thankful for these books because they open the doorway into reading for many children. My oldest three have read all of them, and my youngest is reading book #5 as we speak. It’s so fun to watch your children get involved in the story! I had to choose at least one picture book! I have always loved picture books! I’m sure my mom got tired of reading them to me; I haven’t read them to my kids in awhile now, but I loved it! 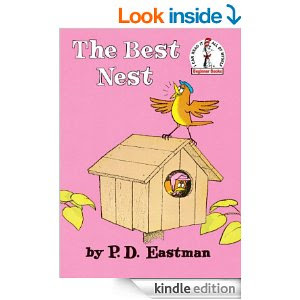 The Best Nest is especially good because it combines humor with a cute story. The illustrations are super cute, and I love how hard the daddy bird works to find the perfect home for his family. I’m thankful for this book because picture books are the foundation for good readers! They’re the perfect starting point because parents and children get to spend time together, and reading together brings such wonderful memories. Occasionally I get asked what you need to do to get your book published. Well, here’s a great solution! has a writing contest going on right now. The winner gets a publishing deal! Easy Peasy! All you need to do is click on the image below and enter your story into the contest. 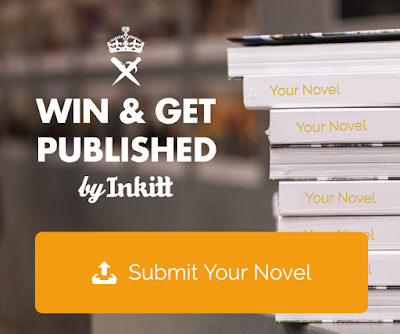 Your fictional story needs to be at least 20,000 words and it must be in English. Fanfiction is not allowed, and neither are short story collections. You may find all the rules on their site. Go enter your story!! I’d love it if one of my readers won!! *Updated! This post was first published on 2/17/17. 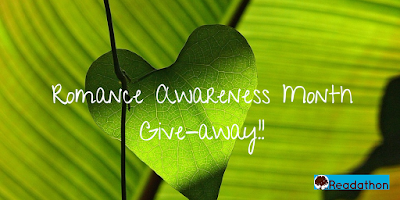 I have a HUGE give-away!! I have copies of five proper romances to give away! There are only two requirements for this give-away! That’s it!!! I will announce the winner on August 31st!!! I just wanted to take a minute and let you know how sorry I am that I have not been keeping up with my blog this spring and summer. My 15 year-old son has been super sick since the beginning of April. He missed the last seven weeks of school, spent four days in the hospital, and had a feeding tube for over a month. He is slowly recovering, but it is going to be a long, slow process to full recovery. My family comes first, and taking care of him has been my first priority. Consequently, my blog has suffered. 🙁 I haven’t even had a lot of time to even read, which is so sad. Please bear with me for the next few months as I take care of my family. I’ll post as much as I can; I have many books sitting on my shelf waiting to be read, so hopefully I’ll be able to get back to normal soon! A few weeks ago Phil from The Reading Lists contacted me for an interview. Well, he posted it today! I’m honored to be featured on this site!! Everyone go check it out! !